Keysight Technologies announced that the company has gained Global Certification Forum (GCF) approval for 5G New Radio (NR) Non-Standalone (NSA) test cases, enabling to achieve protocol and radio frequency (RF) device certification. Keysight’s 5G Conformance Toolset, which supports both Protocol and RF/RRM, achieved GCF approval on January 16, 2019 at the recent Conformance and Interoperability Agreement Group meeting. 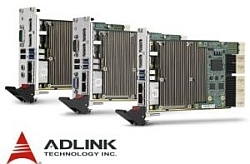 The toolset, part of Keysight’s 5G network emulation solution portfolio, has obtained approval for both GCF and PTCRB device certification and supports the range of GCF RF and protocol 5G NR NSA test cases and frequency band combinations. Last month, Keysight announced that its 5G Conformance Toolset gained both 3GPP RAN5 and PTCRB approval for 5G NR device certification. 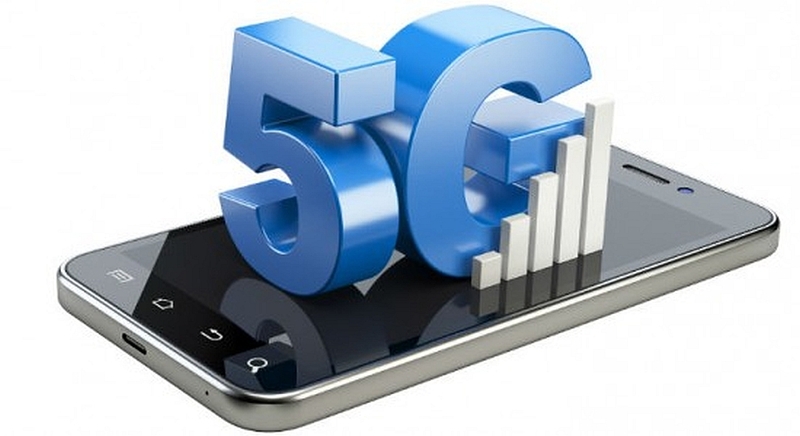 Keysight’s suite of 5G network emulation solutions leverage the UXM 5G Wireless Test Platform to address device development workflow from early design to acceptance and manufacturing.